A company’s ability to maintain high margins and its market share depends on its capacity to innovate. People who have been exposed to the latest innovations and technology trends. That is why the École de technologie supérieure (ÉTS) has launched its Collision program, via Centech, to offer open innovation cells for major companies. Experts on top of technology trends. Use major company drivers to generate high-impact tech innovations, leveraging student creativity and genius, experts and innovative young companies. This in turn will lead to the creation of marketable products and/or the design of concrete solutions for increasing productivity. In addition to being a place for immersion in technological innovation, the cells will enable a company to undertake new initiatives on an ad hoc basis, far away from organizational constraints and while minimizing risk. 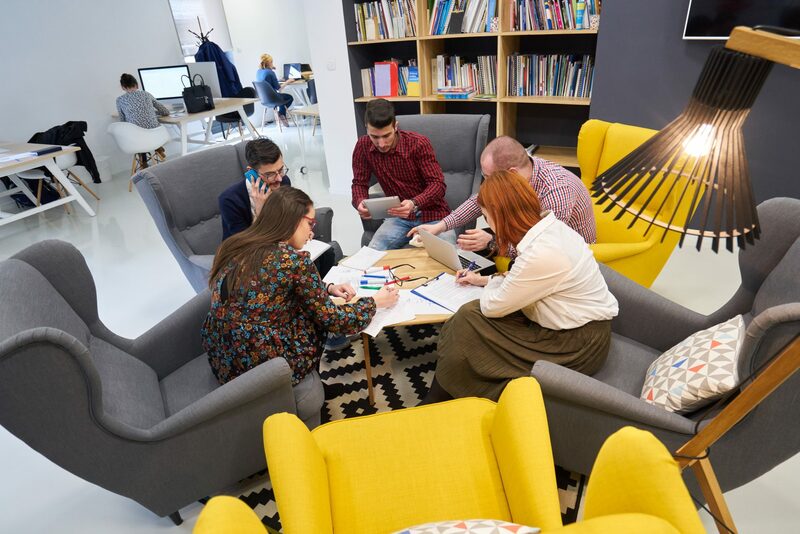 Create innovation internships for company staff by offering them immersion in this open innovation centre. 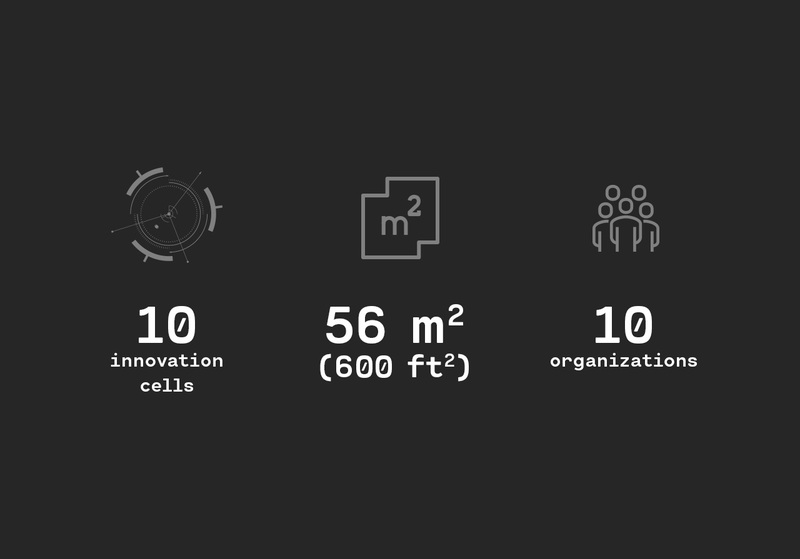 Only ten companies will have the privilege of becoming a member of the Corporate innovation program. They will come from various sectors, many of them complementary. Formally, committed members are guaranteed exclusive membership with regard to their direct competitors. Marketing and buzz around this special place (Montreal’s former Planetarium). Allocate 2 or 3 employees for each given period to carry out projects in the innovation cell in collaboration with interns and the cell facilitator-manager. The École de technologie supérieure (ÉTS) is the second-largest engineering school in Canada and the largest in Quebec. Its practice-based approach, including elements such as mandatory internships, and its proximity to industry make its talented graduates highly sought-after in the workplace. ÉTS is also renowned for its mandate to promote Quebec’s economic and technological development. Centech is a not-for-profit organization founded by ÉTS in 1996. Its main objective is to support young tech companies with regard to economic development and technology transfer. Open to all entrepreneurs since 2015, Centech is recognized for its support of high-level entrepreneurs whose technologies are aimed at international markets. It is one of Canada’s largest technology incubators.